Your gift of stocks helps grow our swan programs and secures their future. 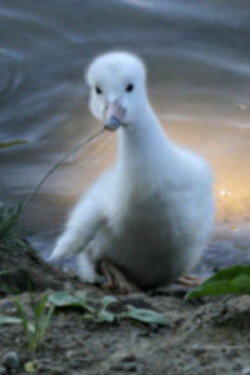 Thank you for considering a gift to The Trumpeter Swan Society. As you may know, there are often great tax advantages to making gifts of securities, including immediate income tax deduction on the fair market value of the donated assets on the date of transfer (no matter what you originally paid) and no capital gains tax on appreciated assets. 2. Notify The Trumpeter Swan Society that the transfer has been initiated. Your notification is the only way we can identify your gift when it is received. 3. 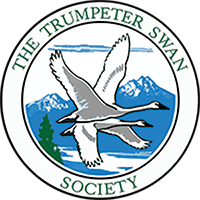 Upon confirming the transfer, The Trumpeter Swan Society will provide you with a formal tax receipt for your contribution.